Most leaders today, are aware they need a why beyond profit. In a recent HBR/EY Business Case for Purpose survey, 89% of the 474 executives interviewed stated that they understood the importance of purpose, yet only 46% said their company actually had a strong sense of purpose. 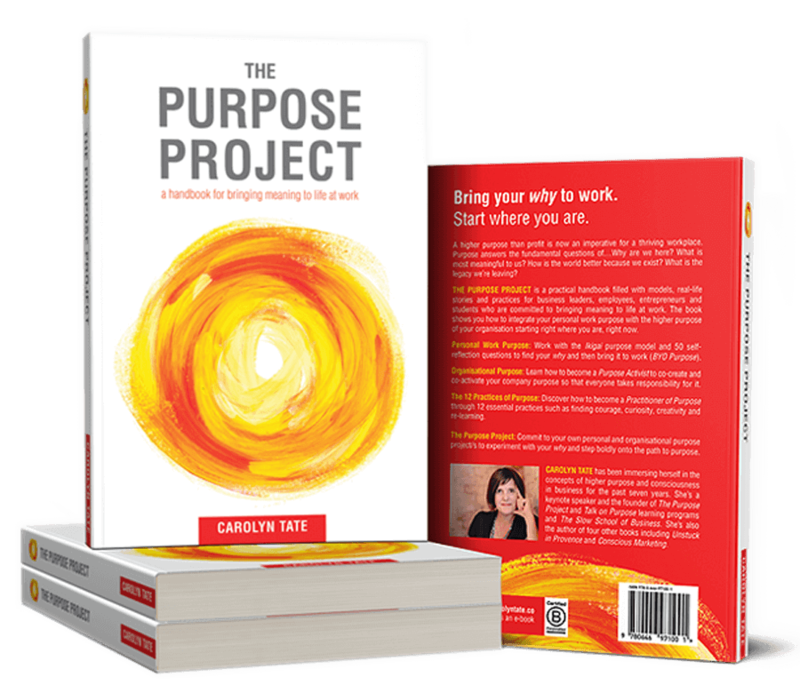 The survey concludes that purpose is a powerful though underutilised tool to transform cultures. I believe that deep down most leaders have an aching desire to bring meaning to their workplace. However, they’re dealing with the big questions of: how do we ensure a return-on-investment on purpose; what’s the best approach to make it real, meaningful and actionable for our people; our leaders are already overloaded, how do they find the time to drive purpose in their teams? Firstly, from a financial perspective, there’s an erroneous belief that going down the purpose path will be expensive and that it will divert the company away from the imperatives of productivity and profitability. 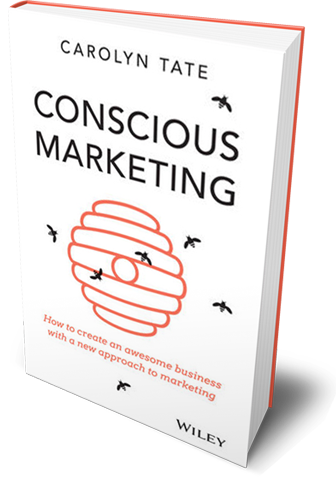 The cost however, if purpose is not activated, is employee dissatisfaction and disengagement, high turnover rates and recruitment costs, and the loss of loyal customers who are increasingly switching to purpose-driven competitors. By linking purpose to employee satisfaction, attrition rates, recruitment costs and customer loyalty, you’ll find an unwavering ‘true-north’ will actually reduce costs and improve profit. A powerful approach to purpose. 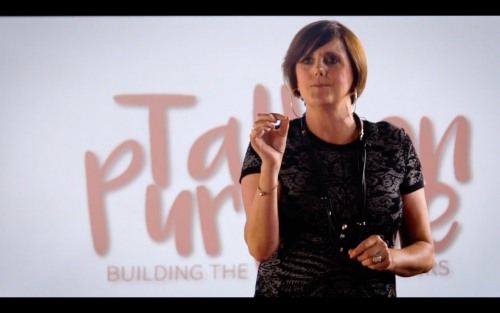 It can be tempting to hand over responsibility for articulating and activating higher purpose to the executive team, HR, marketing or an ad agency. This may result in a shallow approach with the wrong people engaged in the process and a purpose statement that no one buys into. The fall-out of this may be ‘purpose-washing’, which can actually do more harm than good. 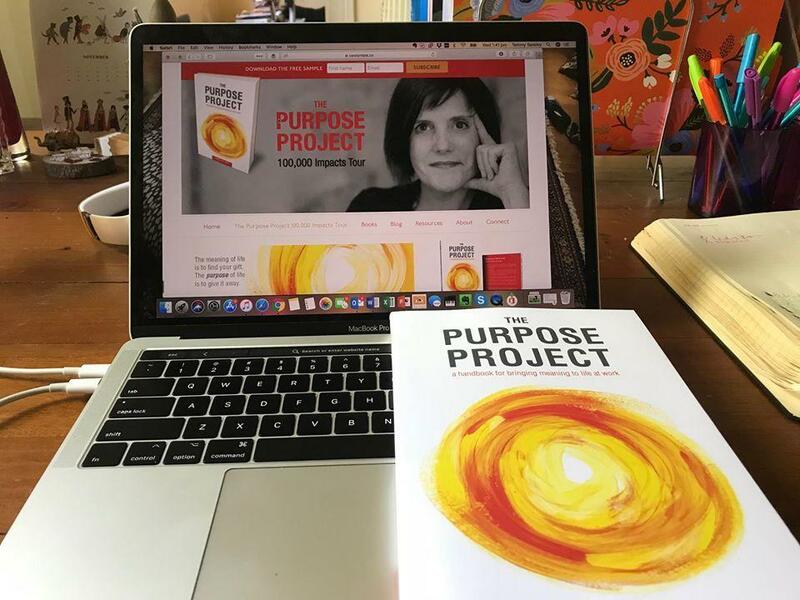 A purpose that is co-created and co-activated by a range of people who truly ‘get’ purpose (no matter their role or title) is more likely to result in the ‘purpose promise’ actually matching the end ‘purpose experience’. Leaders are already overloaded with work and exhausted by their responsibilities. Thankfully, purpose, once clearly articulated, is the one thing that requires no hierarchy, no mandate, no top-down approach. We must liberate the appointed leaders from the sole responsibility of purpose and hand it over to the self-leaders – the Purpose Activists. These are the humanists in your company who are intrinsically motivated by the company purpose and who have a desire to bring their own why to work (BYO Purpose). More than ever today, we need leaders who are ready, willing and able to bring purpose and meaning to life at work.